Facebook has made changes to its ads policy days before the company, with rivals Google and Twitter, are scheduled to testify to the U.S. Senate and House Intelligence Committees. The lawmakers on November 1, are expected to grill these tech giants concerning Russian interference in the last U.S. elections using their various platforms to spread misinformation. With the changes in policy, Facebook intends to make political advertisements easier to spot, in an effort to promote transparency. According to Mark Zuckerberg, the changes will make it easier to see what different groups are trying to communicate around elections and will make it harder for anyone to break the rules. While the political ads will need to be verified and identified as political, with a "paid for by" disclosure included and users can tap on an ad to view more information. Facebook will use machine learning to help identify and verify those advertisers who did not disclose themselves as political advertisers. Also, Facebook will be adding "thousands" of people to its teams that review ads, albeit this won't stop all bad actors, but it's one of many important steps forward. Additionally, Facebook will allow users to view all ads circulating from a Page, even if that user is not part of the targeted audience for each ad. Initial tests have started in Canada and users will be able to view current ads that are running from a Page. But as it expands into the US during the election, Facebook will create an archive to view all election-related ads that have run in the past. 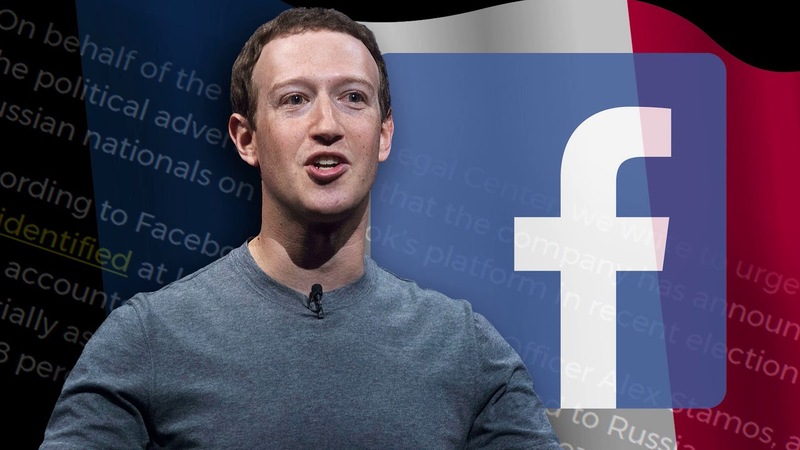 Facebook will also provide information on how much money is spent for each political advertisers, with the number of impressions garnered and demographic information about the audience reached. The new changes will be rolling out next month and will affect all Pages, not just political advertisers.